In apparent response to rising security challenges, the National Assembly has resolved to back the establishment of State Police. The bill, sponsored by Mr. Femi Gbajabiamila, has passed first reading in the House of Representatives. It seeks to amend the 1999 Constitution by decentralising the Nigerian Police Force to accommodate state police. The Nigeria Police Force as presently constituted is derived from Section 214 of the 1999 Constitution (as amended). It is a centralised unit with the Inspector General of Police at the head and appointed by the President. Whereas the state governors are listed as Chief Security Officers of their respective states, they may only instruct their respective state commissioners of police, who may act only with the express permission of the IGP. This has made the functioning of the police at best nebulous and often ineffective. There are also questions about the capacity of the police to meet their core mandate of providing internal security. Besides, what obtains in Nigeria is different from what is found in other federations worldwide. In the US, the police is decentralised and constituted along the various federal, state and county authorities. In Britain, there are over 20 police jurisdictions, same for France, Canada and many others. The police, as the first line of defence for the ordinary citizen, must be as close to the people as possible. When the authority is far removed from the people, it tends to limit the effectiveness of such a police force as we have continually experienced in our country. Therefore, the need to review its architecture, as part of the overall debate to restructure the country, has become a persistent cry. In the face of rising insecurity, some state officials have had to renew the calls for state police. Vice President, Yemi Osinbajo, has said that the idea of state police has become inevitable. His position has been endorsed by the National Economic Council (NEC), over which he presides. The NEC is made up of all the state governors and some key ministers. The state governors have canvassed this imperative, too. So, there appears to be a groundswell of opinion on the need for the state police. 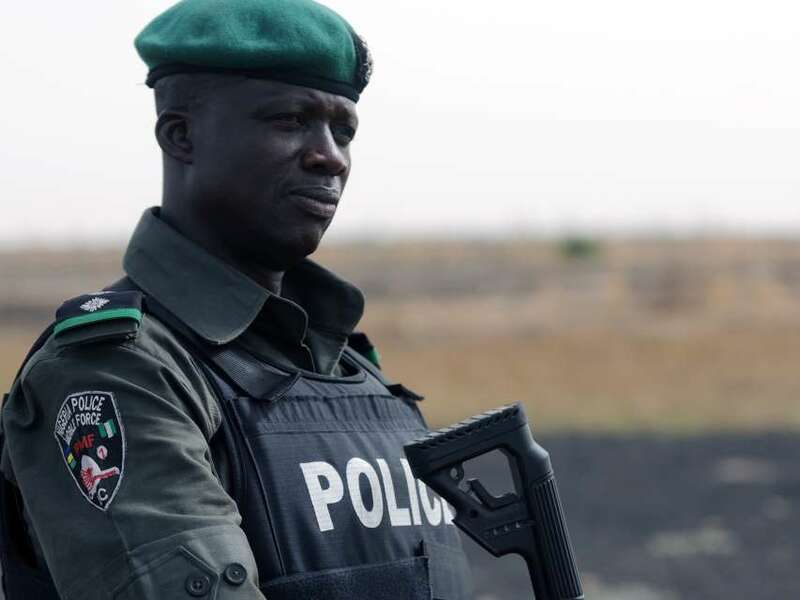 Even the present federal police establishment has endorsed the need for a retooling of the overcentralised structure of the police as currently constituted by advocating community policing. By this, they mean that while the present central authority is retained, the police could be made to be more responsive and effective by recognising local necessities in the deployment of men and officers. But this latter proposal may not go far enough. Community policing, in its ordinary interpretation, is not at variance with state police. It is about bringing the internal security matters closer to the people and involving the ordinary people in their own security. Local policing should consider recruiting people who are conversant with the local culture, language and sensitivities of the people they seek to protect. But there are genuine concerns which cannot be wished away. First is the ability of states to adequately fund the state police. Since most of them depend so much on federal allocation for sustenance, they may find it difficult to maintain state police. A few times the country has witnessed police protests, on account of delayed or unpaid allowances, which left unsavory scenes of embarrassments. That is not a scenario that we would want to replicate. There is also the fear that a number of these state chief executives may personalise and misapply the police forces under their authorities for ulterior motives. The possibilities are real from our previous and current experiences. This point must be considered seriously and safety measures put in place to ameliorate it, if this proposed improvement in policing is not to become ultimately counterproductive. Buratai, please, don’t be brutal!